First Time Software Users – Qualify for one Primary Organization license and 1 ePHI system license with a signed 3-year agreement. Additional location licenses and professional services are subject to current rates as outlined in 3-year agreement. 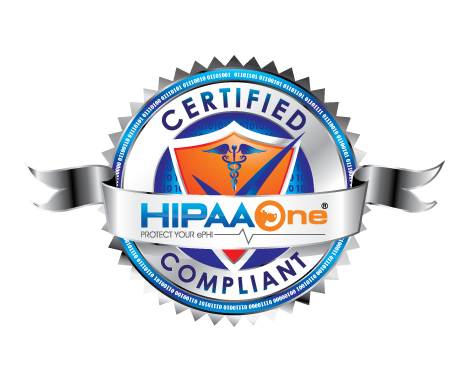 If client elects to cancel after year one they will be required to reimburse HIPAA One for free license at current retail rates. Partners – Qualify with multi-year agreement.